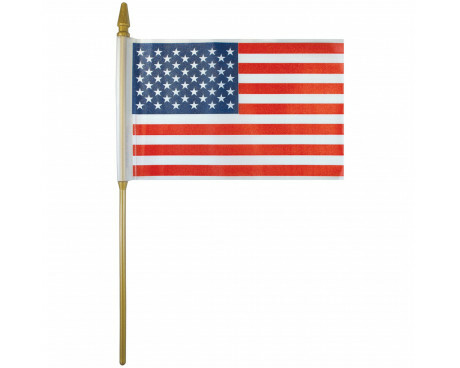 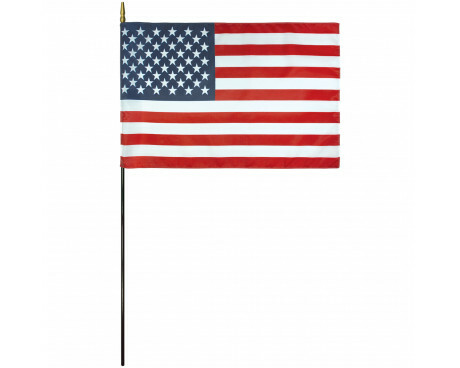 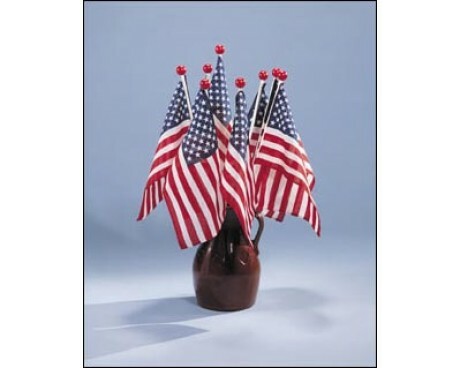 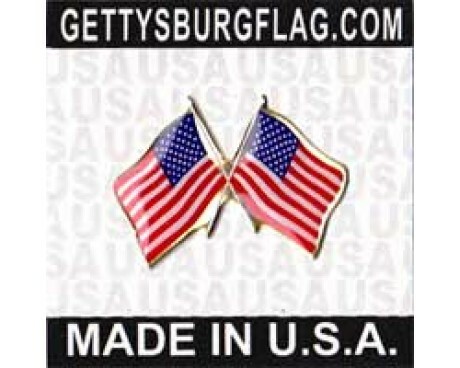 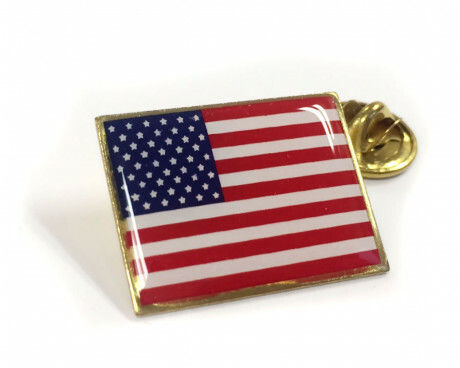 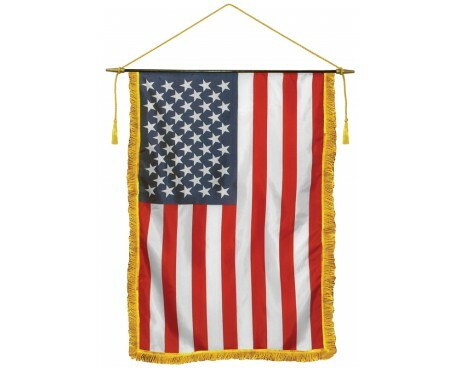 The flag of the United States of America is one of the most common and easily recognized flags in the entire world. 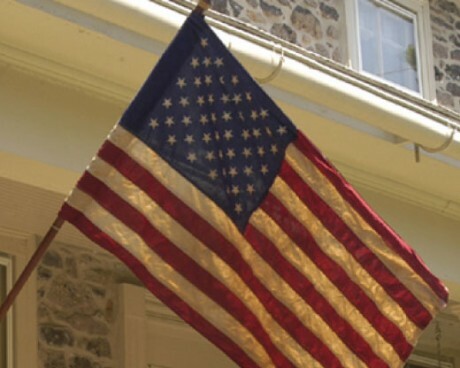 The flag's design is almost as old as the country itself, and the fundamental design has changed very little since it was first adopted during the Revolutionary War. 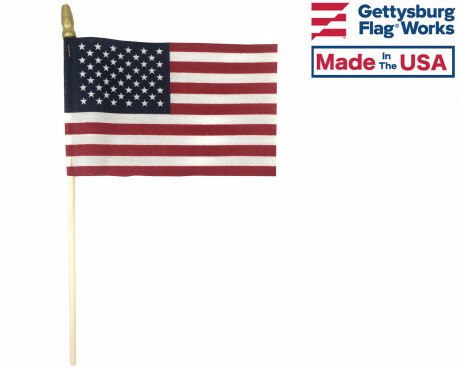 The details of the United States of America flag have changed more often than most flags in the world, but those changes have never changed the core elements of the flag's design. 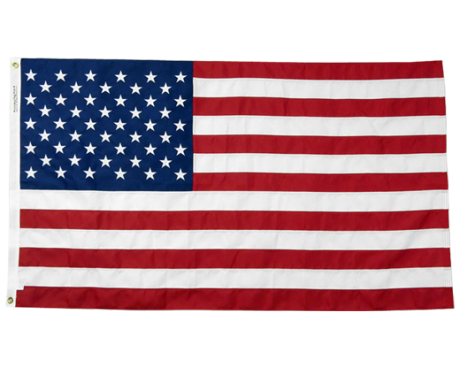 The flag of the United States of America is made up of thirteen horizontal stripes that alternate between red and white with a blue canton that displays fifty white stars. 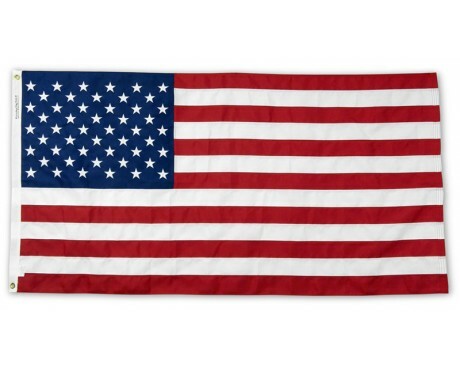 The fifty stars represent the fifty states in the Union, while the thirteen stripes represent the thirteen colonies that united to form the nation during the Revolutionary War. 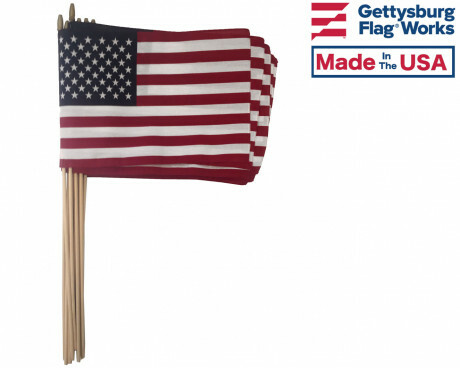 The flag's colors did not have any specific symbolic meanings when they were first adopted, but they have gained meaning in the time since the flag first came into use. The white sections represent innocence and purity, the blue stands for justice, and the red represents valor. 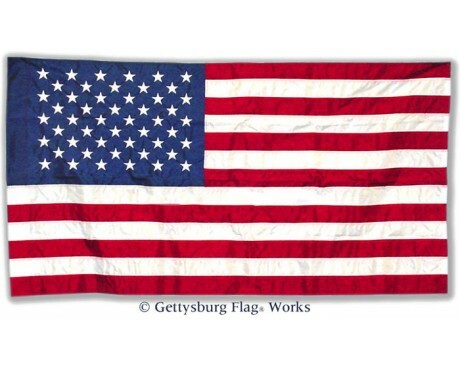 The first United States of America flag was flown by the Continental Navy as an ensign during the first year of the American Revolution. It had the same stripes as the modern flag, but it used a Union Jack in place of the stars in the canton. 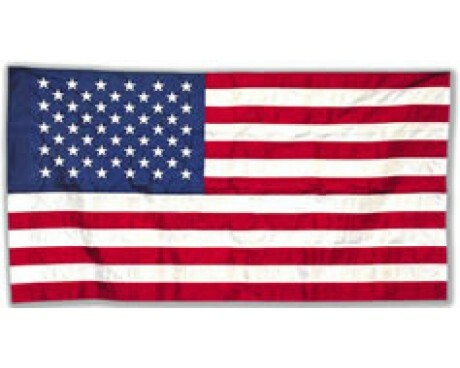 That flag fell out of use when the Second Continental Congress passed a law that described a unique flag of the United States in 1777. 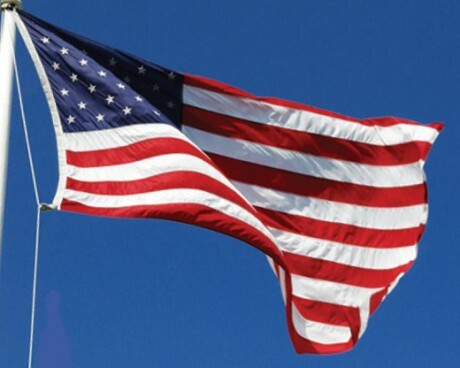 The law specified that the flag should have thirteen alternating stripes of red and white along with white stars in a blue field, but it did not specify the arrangement of those stars. 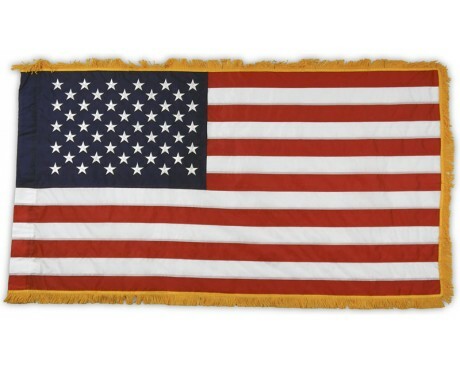 Each person who sewed a flag in that period arranged the stars differently, but the most famous of them is the circle of stars from the Betsy Ross flag. 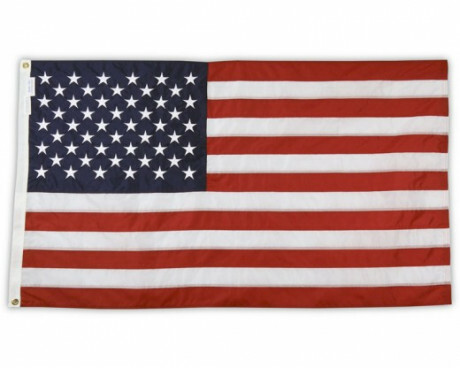 The number of stars on the flag has changed many times over the course of the nation's history in order to reflect the increasing number of states. 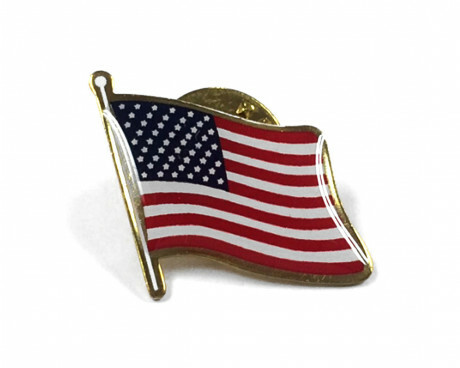 The first such change occurred in 1795 to reflect the admission of Vermont and Kentucky, while the last change occurred in 1960 due to the admission of Hawaii.